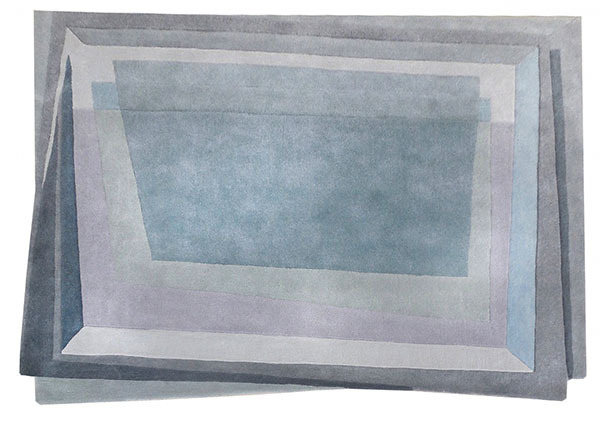 Sonya Winner Gives Rugs a Fine Art Appeal – Think Rothko-esque! 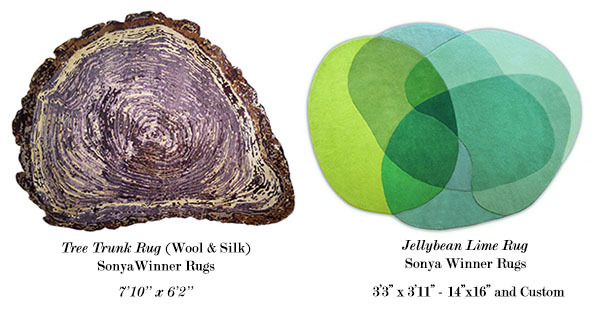 When I’m shopping for a rug I like to look for the most unique selections available, so when talented designer Sonya Winner of Sonya Rugs contacted me with her new collection of rugs, I jumped at the opportunity to share this designer with you. 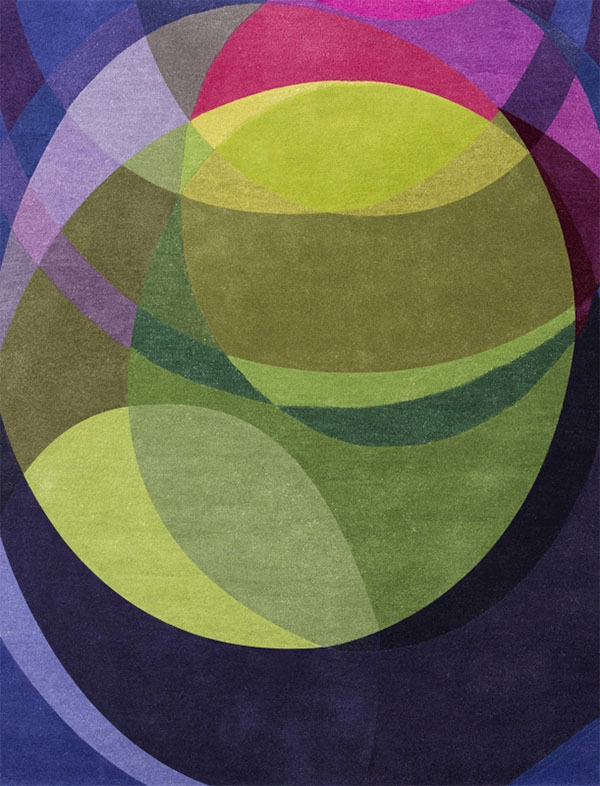 I love the fine art feel of Sonya’s rug designs. They all tell a story and are highly creative. Coulour is key- it transforms an environment, changes mood, creates excitement, ambiance, interest and simply makes you happy. 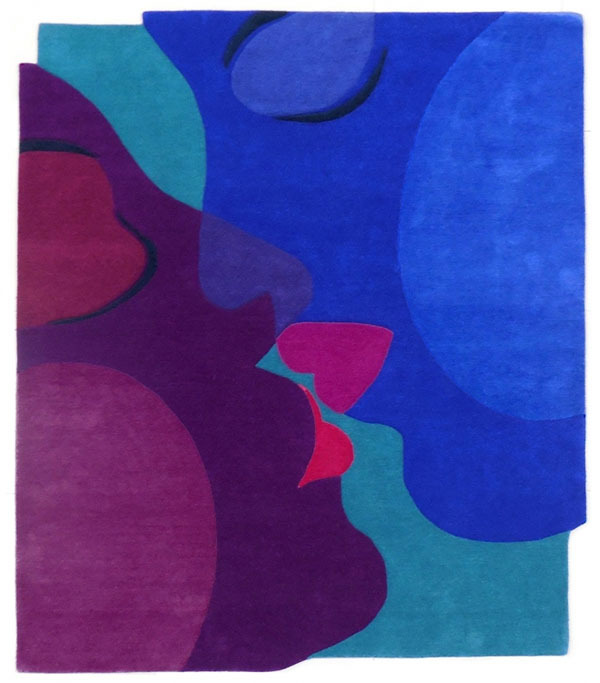 My passion for creating rugs stems from my aim to add vibrancy, warmth and positivity to a room. My first rug was a revelation. I was overwhelmed at how it changed a room. Seeing my design woven for the first made me understand carefully chosen colours and their juxtaposition to one another speaks out to everyone- a universal language. This emotional response to colour and shape is something I want to use to evoke positive emotions in everyone who looks at my work. Sonya describes her most recent collection (shown above, below) as Rothko-esque. 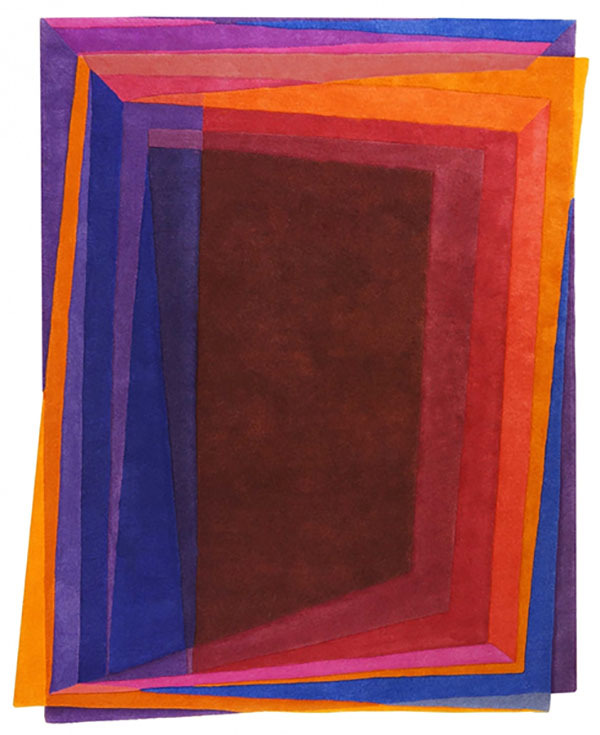 The vibrant colors and geometric shapes certainly do fit in with Rothko’s painting style. This tree trunk rug design is one of my favorites! 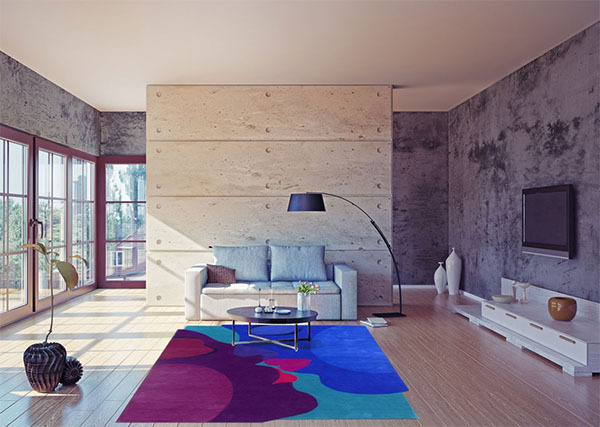 Its organic form brings a natural feel into the living room, along with a pleasant, saturated burst of color. 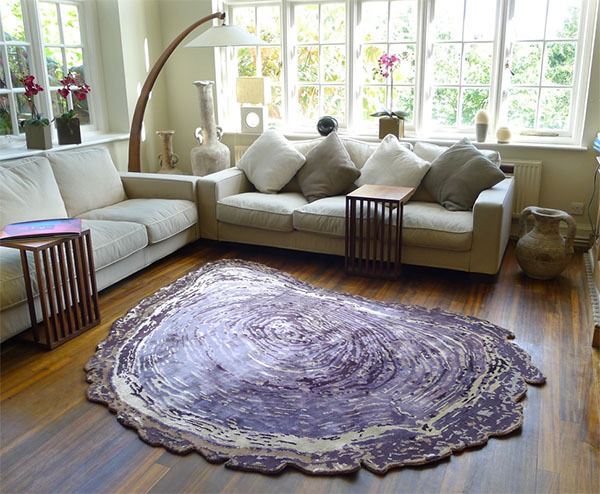 If you have an eye for truly special and unique decor, then I would definitely recommend a Sonya Winner rug. They are really quite unique and perfect for the color lover! 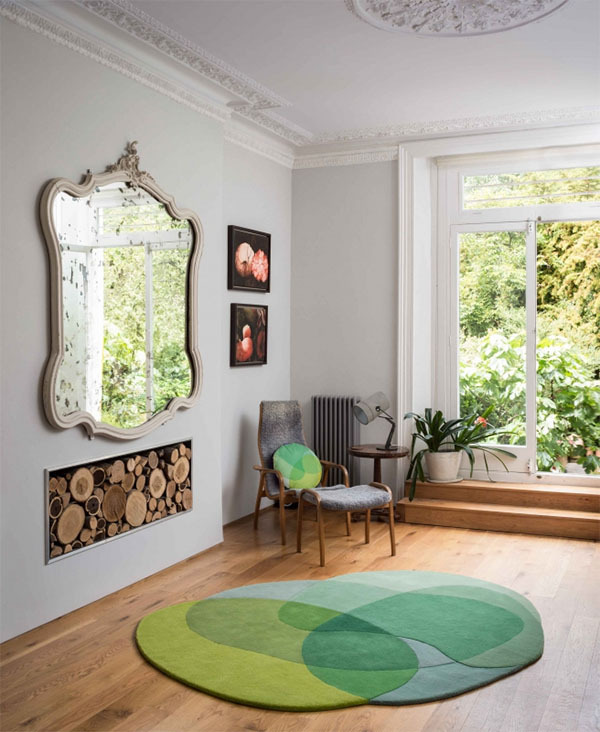 For those of you in London, you can learn more about Sonya Rugs in person at Tent London taking place September 24-27. Tent London is an international showcase of the best in contemporary design. Sonya Rugs will be located in Hall T1, Stand F20. 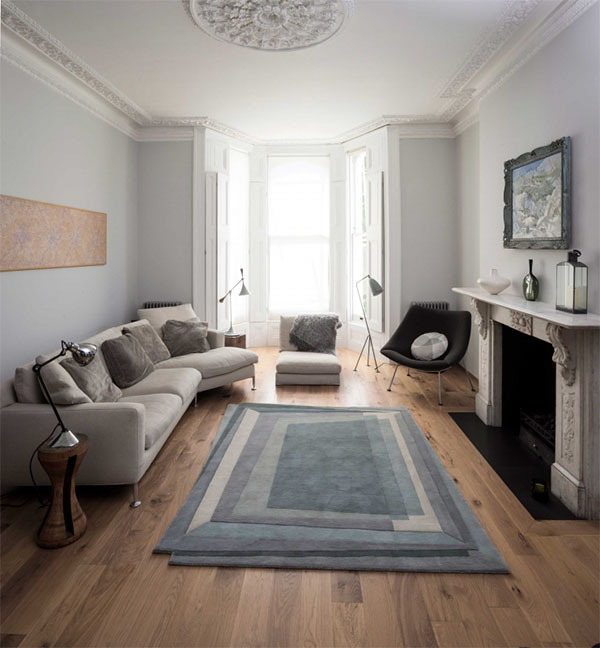 Vote for Interiors by Jacquin blog for the Amara Blog Awards here!